Ms. Langston manages Loan Operations for Oakworth Capital Bank. She began her banking career in 1983. 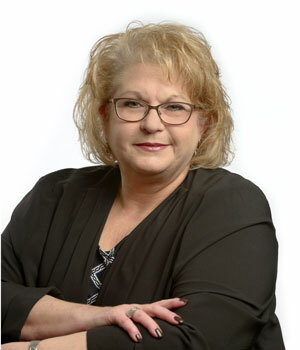 Prior to joining Oakworth Capital, Ms. Langston spent 23 years with First Commercial Bank/Synovus Financial Corporation where she served as Loan Operations Manager and as a Regional Credit Administration Manager. Ms. Langston oversees day-to-day operations for the bank including processing, review, tracking, and transactions for loans.